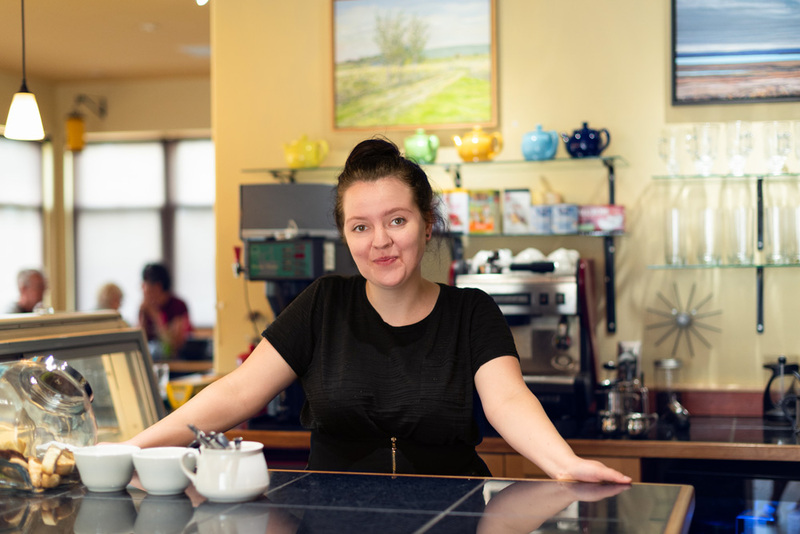 Michaela Hayes, chef, baker, and barista at ArtCan Café and Gallery. 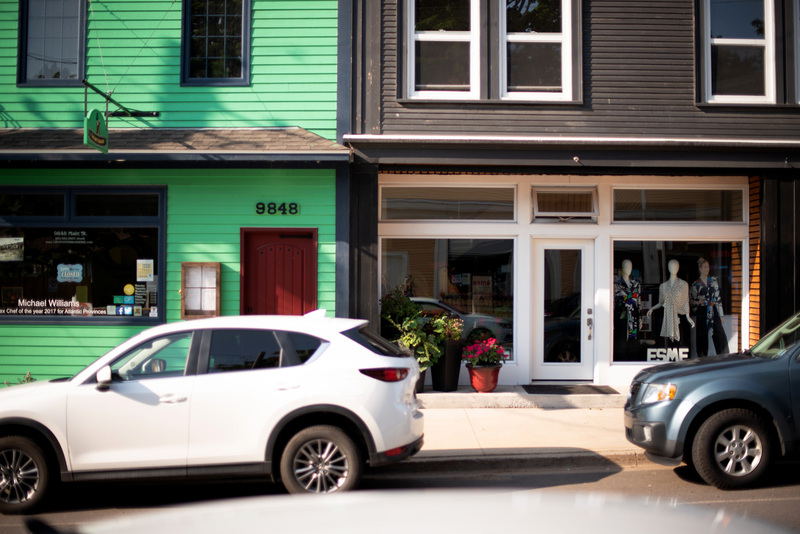 Canning Village is a warm, welcoming place to live, work, shop, visit, and do business. 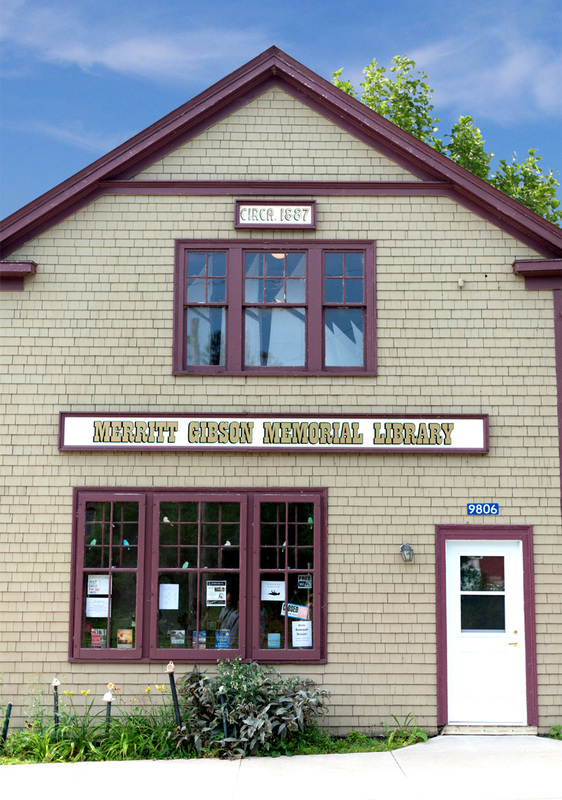 We’re on your way to the breathtaking, unique destinations nearby, like The Bay of Fundy (one of North America’s Seven Wonders), majestic Blomidon Provincial Park, amazing Kingsport and Houston’s Beaches, The Look Off, Scots Bay, Cape Split, and more. 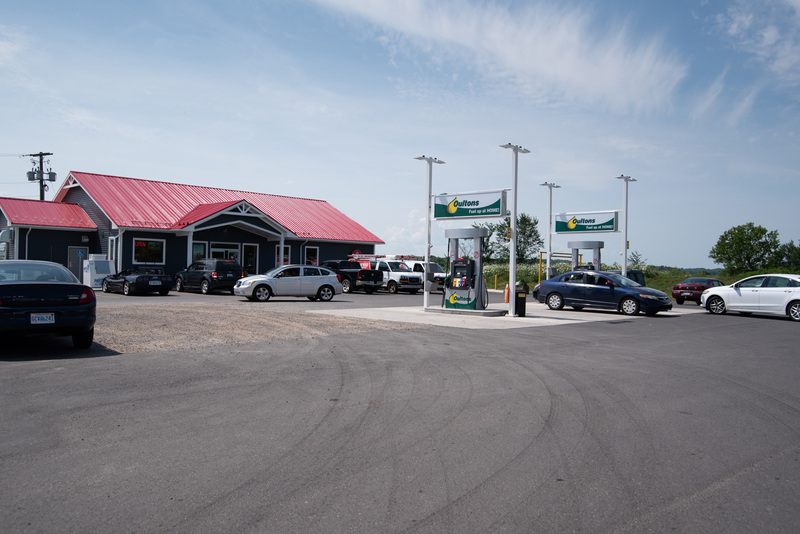 Stop by Canning on your way to or from Blomidon Estate, our local winery, or the Lobster Pound at Hall’s Harbour, and eat, refresh yourself, shop, stock up on supplies, or just relax at our beautiful waterside Bruce Spicer Park. 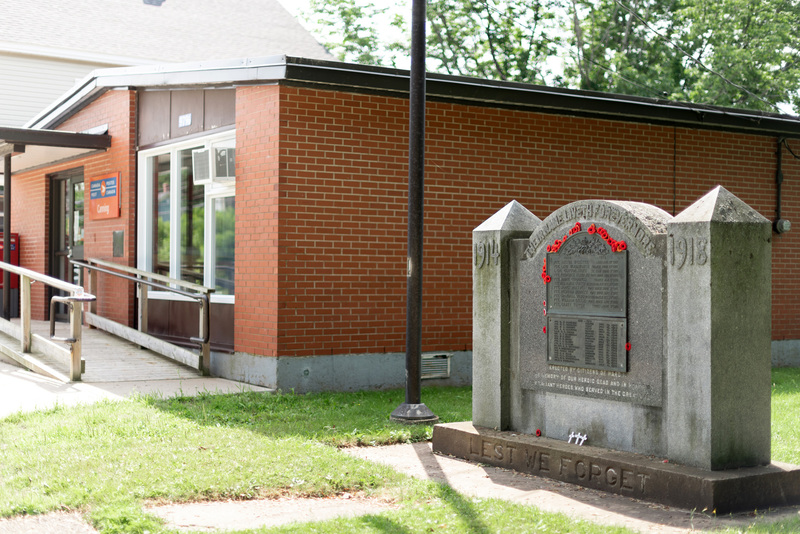 We’re proud of our history as one of Nova Scotia’s hubs of yesteryear and we’re up-to-date with fibre optic high-speed Internet and a state-of-the-art water system delivering clean, great-tasting water to the Village and area. 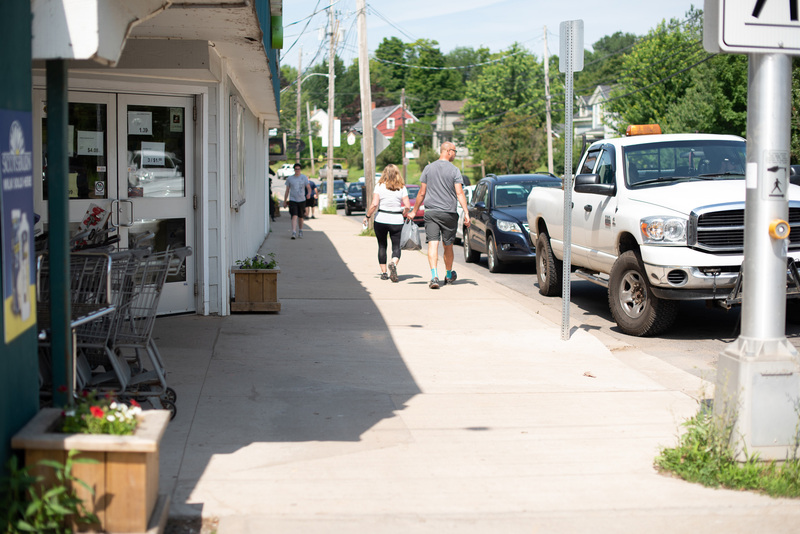 Morning stroll on Main Street, Canning. 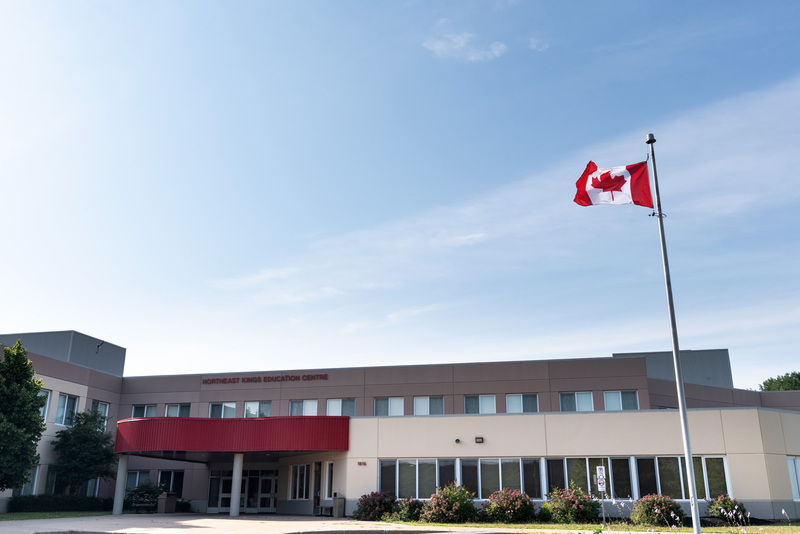 Canning offers all the vitality and amenities of a larger population centre, including a post office, supermarket, medical clinic, drug store, day care, elementary and high schools, hardware and building centre, car repair and service, gas station, convenience store, and more. 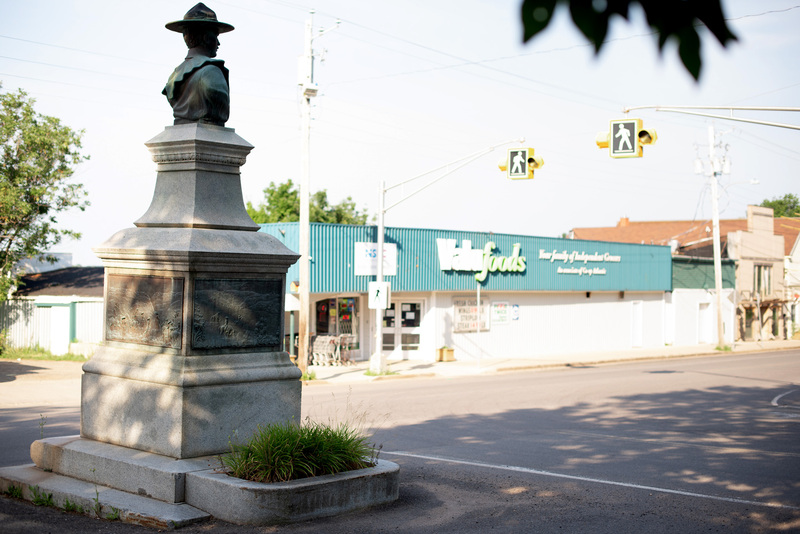 Canning is your destination for places to eat, grab a coffee, or savour a sweet treat. In a hurry? order coffee and breakfast sandwich at the Robin’s drive-thru. 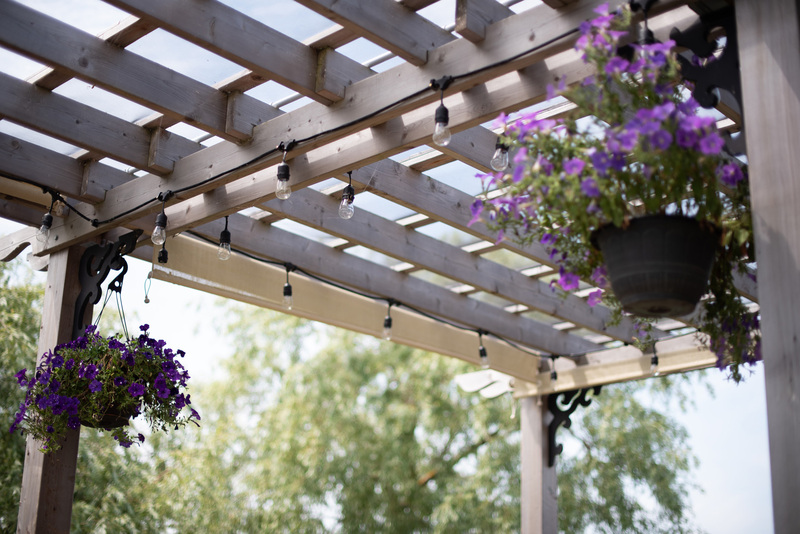 Enjoy a savoury home-style deli sandwich at family-owned Huntley’s Smokehouse Deli, followed by a glass of local cider, wine, or sangria on the cosy “treetop” patio at Crystany’s Restaurant & Brasserie, Canada’s first certified gluten-free dining establishment. You’ll find everything you need and some nice surprises, too! There’s always a warm welcome for you, right here in Canning, where’s you’ll find some of the friendliest people! 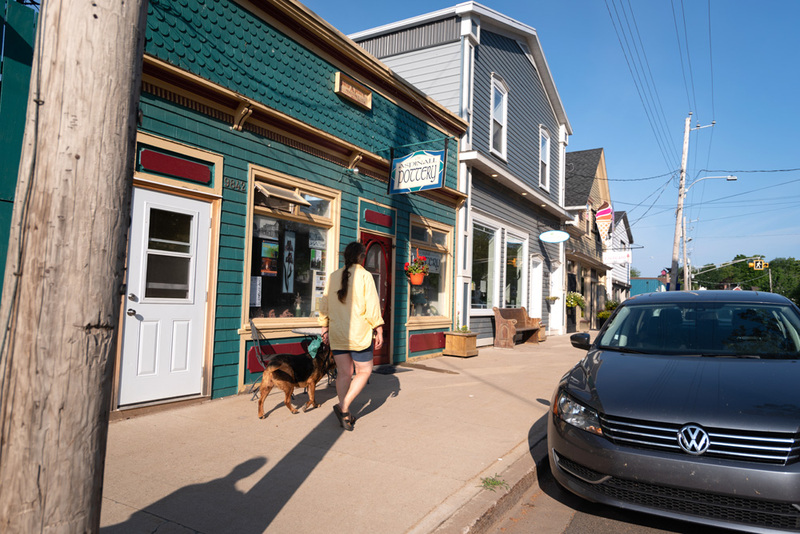 The Village of Canning is easy to access by Highway 358 or Highway 221.We’re a popular gateway to the Look Off, Blomidon, Cape Split, Kingsport and Houston Beaches, and the charming, picturesque communities of Habitant, Medford, Pereaux, Scots Bay, and Baxter’s Harbour.